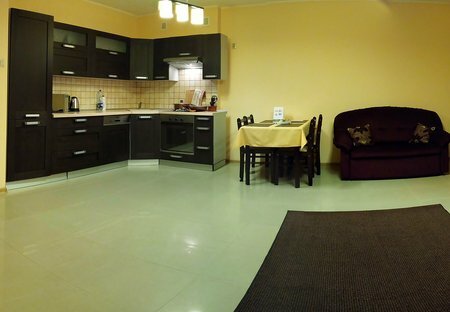 Rent apartments in Warsaw, Poland. 4km from airport Warsaw Modlin. Fully equipped apartment for max. 4 people. Bedroom with kingsize bed with double sided mattress. Bathroom with shower and washing machine. TV LCD 42'' and free WiFi.